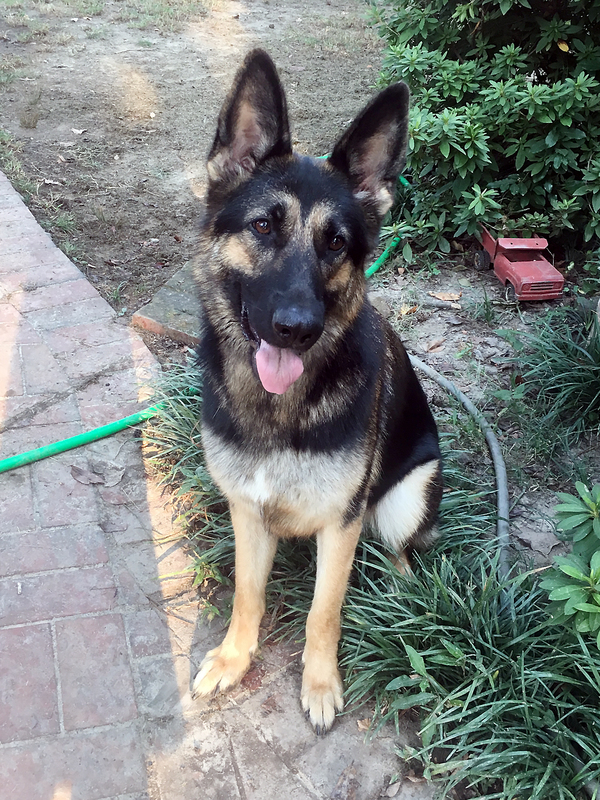 We are a small family run German Shepherd kennel that has been raising top quality GSDs for over 25 years. We are an AKC inspected and approved breeder. Our studs are from top quality import lines. Our females are from top quality import lines. We stand behind every puppy we raise! Taking a puppy home is a big job and should only be considered if you have the time and willingness to accept the responsibility. If a time comes when you are no longer able to care for a puppy you purchased from us, we are always willing to take them back in order to keep them out of a shelter. We do prefer that they come back with their papers because it makes it so much easier to place them in another home. If you chose to take home one of our pups, you can be assured that you will not regret the decision or wish that you had bought a pup from somewhere else. Visit our New and Upcoming Litters page for available puppies. We have several new litters to choose from. 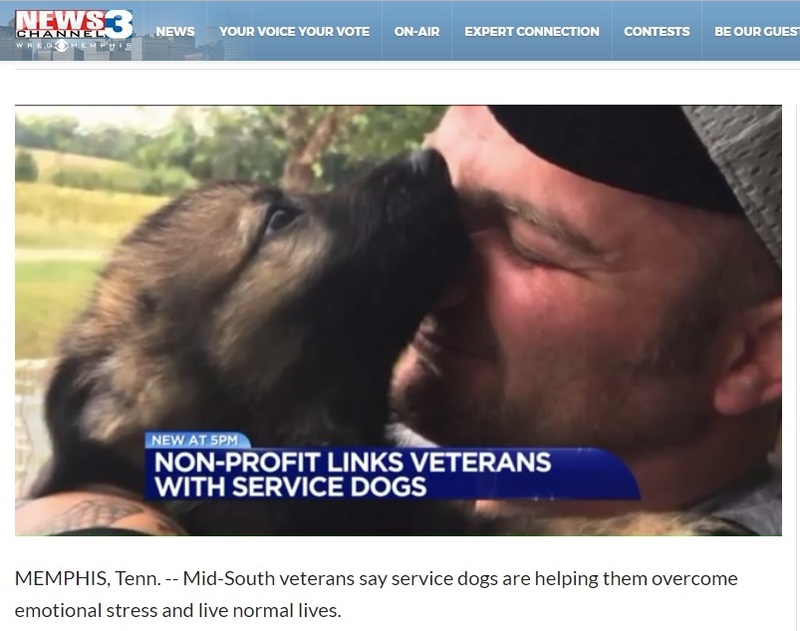 Check out our friend and military veteran Mark Laub with his GSD service dog Thorn from Presley German Shepherds on News Channel 3.